Happy Cinco de Mayo central Ohio! 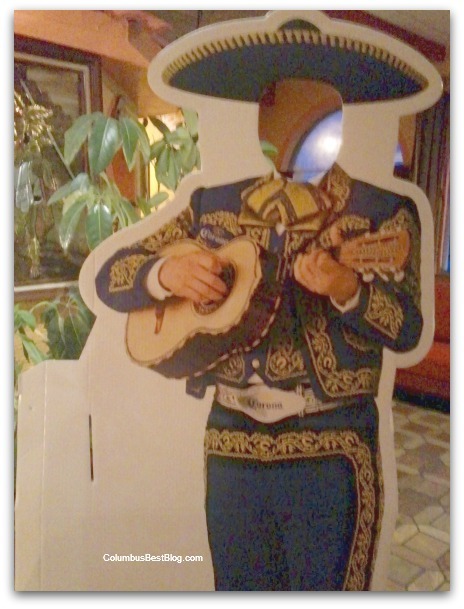 Perhaps with a drink or two last nigh the Cinco de Mayo photo cut out at El Acapulco at Crosswoods would have had a face in it. Every party needs a pooper…. What’s your favorite Columbus Mexican restaurant It’s a poll.